Backstreet Boy AJ McLean in Rehab Again - POP GOES THE WEEK!! Despite a long battle and somewhat of a ‘comeback’ for the Backstreet Boys, A.J. McLean is now back in rehab. 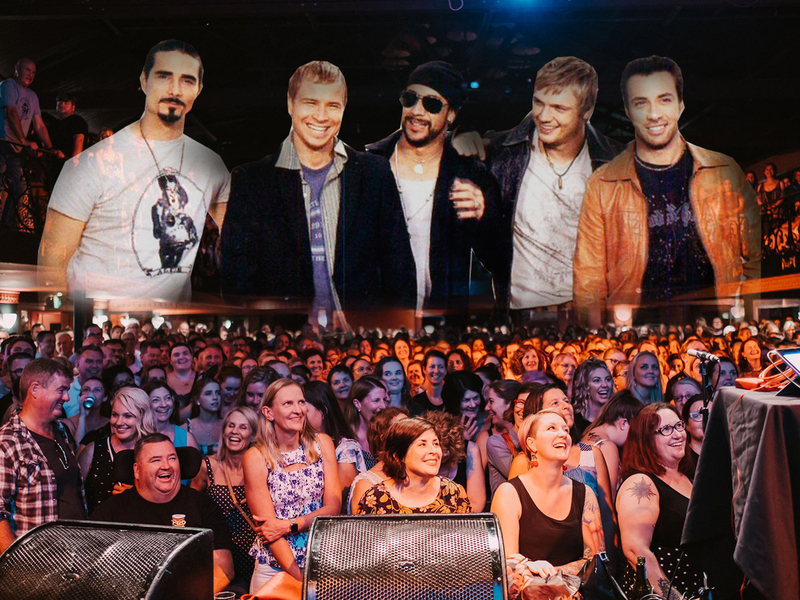 In 2001, the Backstreet Boys postponed their ‘Black & Blue’ world tour so McLean could enter treatment for alcohol abuse, depression and anxiety. He was reportedly six years sober in 2008.